I am not drawing a map for you to follow. There is no map for where we are going. We are blazing trails. What I want to do is to teach you cartography—the art of drawing your own map. 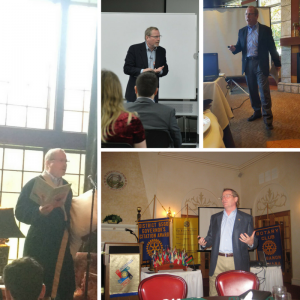 Jeff Ton is a versatile and highly engaging public speaker. He is passionate and knowledgeable about his subject matter and uses storytelling and real life examples to draw in audiences… The reaction is always the same “That guy was great!”. Are you an IT leader who struggles to make your voice heard? Does your company’s executive team leave you out of important meetings? Are your business ideas and opinions never taken seriously? 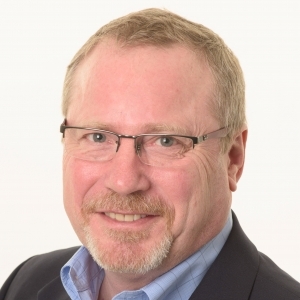 Speaker and IT visionary Jeff Ton spent over 30 years helping companies build strategic technology plans and innovative practices. Learn and be inspired by some unique approaches to solve the common problems of communicating to the C-suite, managing your project portfolio, and managing your vendors. Amplify Your Value – Leading IT with Strategic Vision contains the framework you need to take your rightful place among the senior leadership ranks. You’ll learn simple strategies to cultivate a culture of support within your own team so you can better advocate on their behalf. Through Jeff Ton’s transformative methods, you and your department will transition from “the computer guys” to the heart of the business. 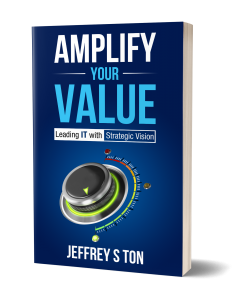 Amplify Your Value is a must-have reference for IT heads ready to take their leadership skills to the next level. If you like systematic action plans, innovative management, and real-world examples, then you’ll love Jeff Ton’s insightful guide. Buy Amplify Your Value to step out from behind the computer screen and into the boardroom today! – Jeff has engaged, inspired and challenged audiences to think differently, act differently and to lead differently. 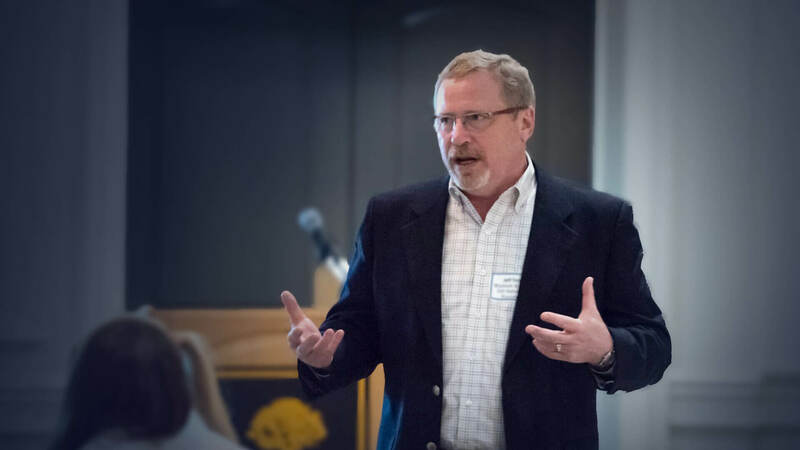 – Jeff uses storytelling to explore leadership, technology, and life with an entertaining, approachable and conversational style. 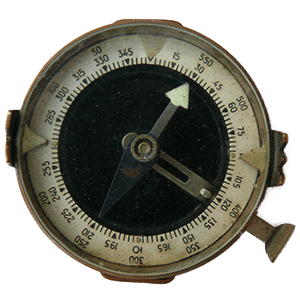 – Jeff invites the listener, reader or mentee to join him on a journey of exploration, always eyeing the destination, yet open to adjusting course.